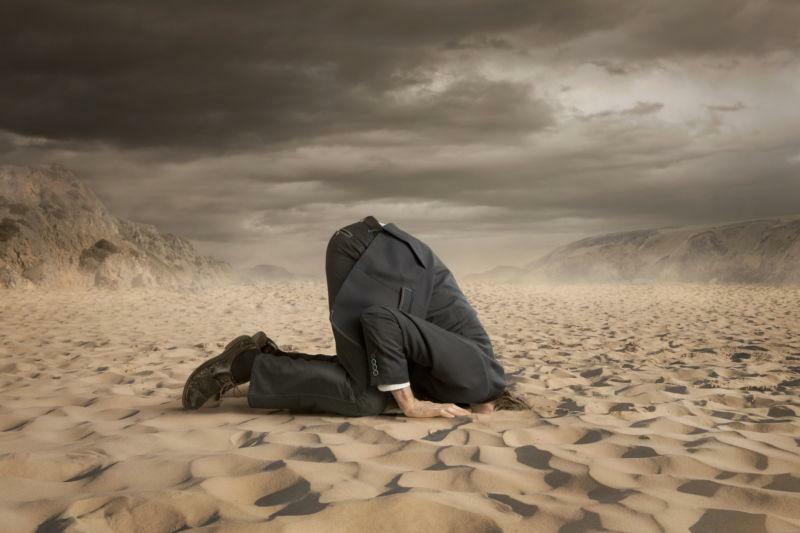 Rewarding Reckless Risk Pricing... Again! Markets are supposed to be efficient. At least, on the timeline that allows to price in probabilistically plausible valuations of the firms. 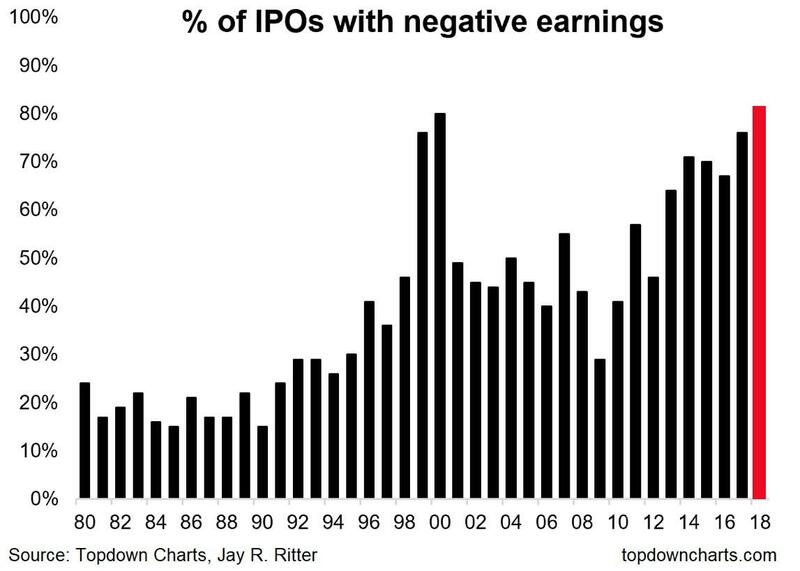 As the chart above shows, share of IPOs issued at negative earnings (companies losing money) is now at the levels last seen during the height of the dot.com bubble. Gurdgiev's view on the future of economic development is outlined briefly in the TEDx talk I gave on Human Capital and the Age of Change.